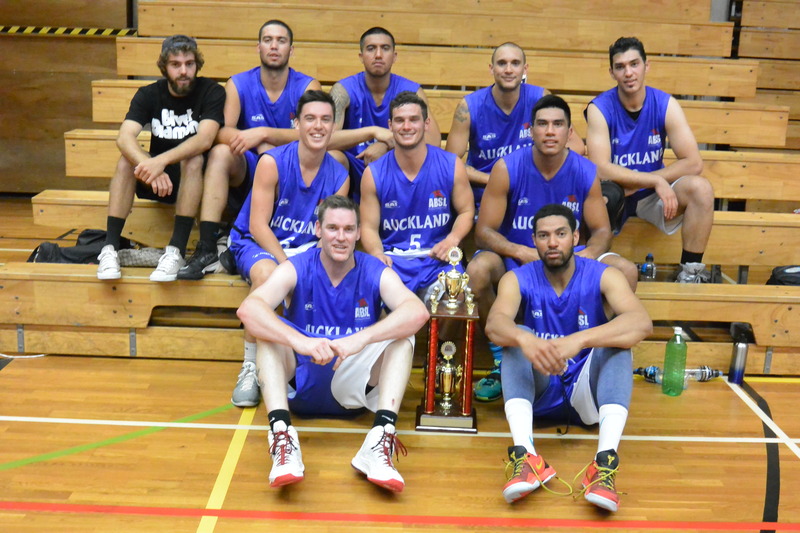 Save Youthtown were crowned the champions of the 2015 Mexicali Fresh Summer Jam after a hard fought victory over the Breakers Development team that featured two contracted players, Reuben Te Rangi and Duane Bailey. Played at the Auckland University Sports Centre, Youthtown made key plays in the final quarter to prevail 107-101. A fast paced first quarter was evenly contested before Save Youthtown opened up a significant lead in the second period. The seven points half time advantage, 55-42, proved decisive in withstanding a Breakers charge in the second half. Tall Blacks Lindsay Tait and Reuben Te Rangi stole the show as they embarked on a scoring dual. Both players produced 30 points performances to pace their respective teams. Although Breakers were briefly able to take the lead in the final quarter thanks to a scoring blitz by Te Rangi they were unable to hold off the fast finishing Youthtown. Trailing by a point with two minutes remaining, back to back three’s from Derone Raukawa turned the game decisively in Youthtowns favour and they were able to close out the game with solid free throw shooting. A close, high scoring game was a fitting climax to the second edition of the ABSL Mexicali Fresh Summer Jam. Save Youthtown looked the strongest team during the regular season and deservedly took the title. Save Youthtown 107 – Lindsay Tait 30, Ana Haku, 20, Dillon Boucher 14, Derone Raukawa 11, Inga Solofuti 10.